Kit Wohl has written over ten New Orleans cookbooks. Her ‘New Orleans Classic‘ series covers different aspects of the Crescent City’s traditional and mainstream cuisines. The series includes Desserts, Seafood, Appetizers, Cocktails, Gumbos and Soups, Brunches, Celebrations, and most recently, Creole recipes. She finds the finest recipes for that books theme from restaurant kitchens and professional chefs around New Orleans. Wohl then tests each and every recipe and adapts them for the home-cook along with photographing each dish for the cookbook. Gourmet Magazine chose New Orleans Classic: Gumbos and Soups as the magazine’s ‘Cookbook of the Month‘ for February 2009. With the ‘Classic‘ series, Wohl wanted to “assure everyone that the cuisine of New Orleans was still very much alive.” The collection of books not only shows how unique and alive the cuisine is, but also shows how special New Orleans is. Wohl has also written cookbooks for the P&J Oyster Company, Arnaud’s Restaurant, and The James Beard Foundation’s Best of the Best: A 25th Anniversary Celebration of America’s Outstanding Chefs which has a foreword by Martha Stewart. The P&J Oyster Company Cookbook was named ‘Cookbook of the Year’ by New Orleans Magazine in 2010. Where’s your favorite place to order red beans and rice? My own kitchen, and Popeye’s. I ask for red beans with no rice, and order their dirty rice side, then combine the two. Do you put any unique ingredients in your pot of red beans? I love Blue Runner canned beans when we’re on the go. It’s always in the pantry, and the sausage is always in the freezer. Simply brown the sausage and sauté onion and garlic in the sausage oil. Add the red beans. Then, stir in a little chicken or beef stock if it’s too thick. I’d say water, but what kind of flavor does water bring to the party? I also cook the rice in chicken stock. The unique ingredients are about a 1/2 cup of cheddar cheese and a teaspoon of Liquid Smoke, an old Warren LeRuth trick. 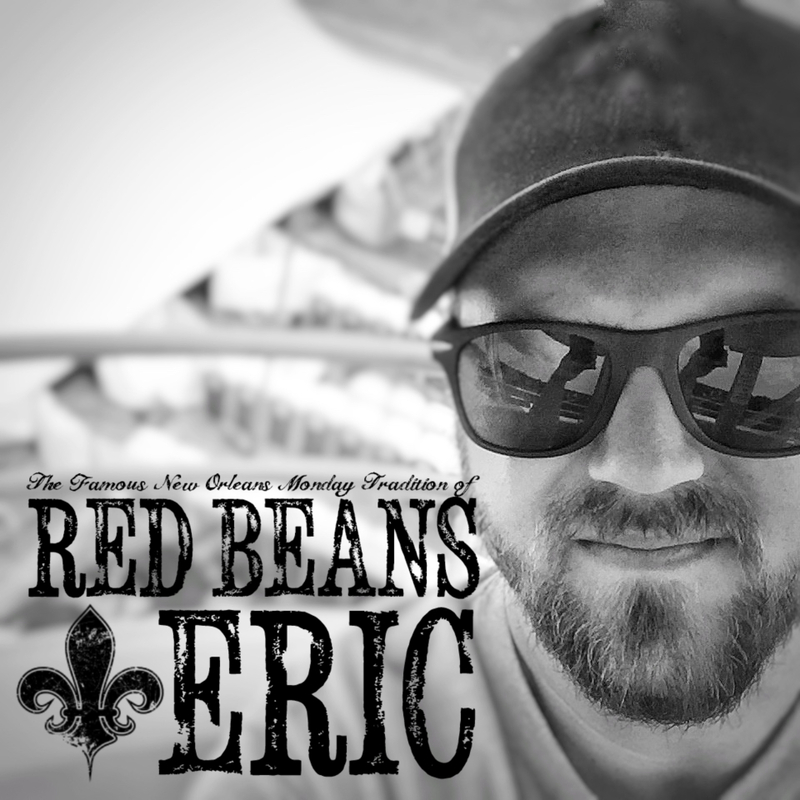 What do you eat with red beans and rice? Do you only eat red beans and rice on the traditional Monday? We have them anytime the mood stirs us. A new series: New Orleans Icons: Iron Lace. And, the ever-going New Orleans Classic Series. This month the latest, New Orleans Classic Creole, comes out. For the latest information on the award winning author, Kit Wohl, be sure to follow her on Twitter @kitwohl. This interview was originally published on October 27, 2014. Photo credit: MyNewOrleans.com. For Kit Wohl’s Red Beans & Rice recipe from the cookbook New Orleans Classics: Creole Recipes, click the photo. 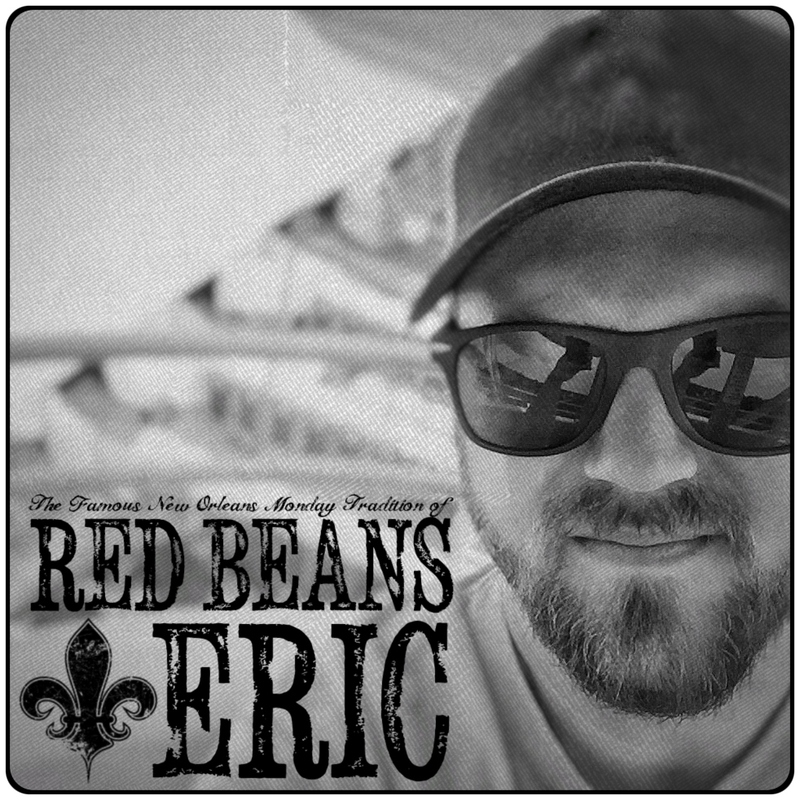 If you enjoyed this article, please subscribe to the Red Beans & Eric Newsletter so you don’t miss a recipe, interview, or review. By signing up, I’ll send you a free e-cookbook that includes some of the most popular recipes from the website. You can always stay in touch with me by leaving a comment in the section below, by clicking here or messaging me on any of the social media sites that I am on.